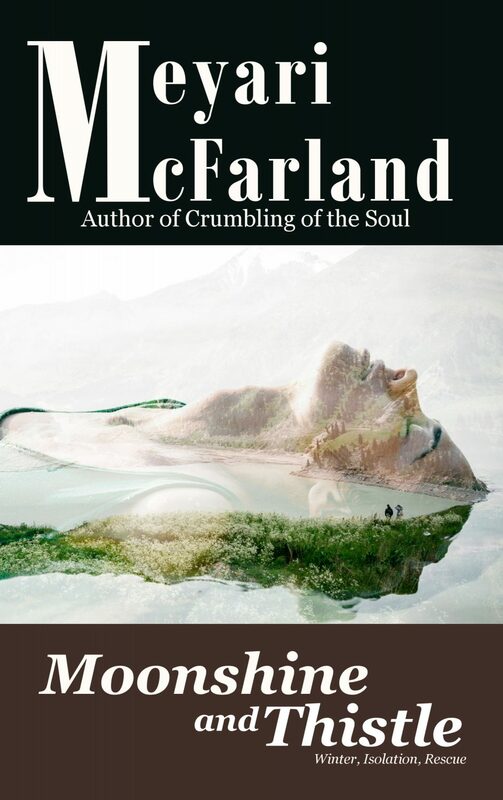 Seven journeys: Infinite Travels collects seven stories by Meyari McFarland chronicling travels physical, emotional and metaphorical. 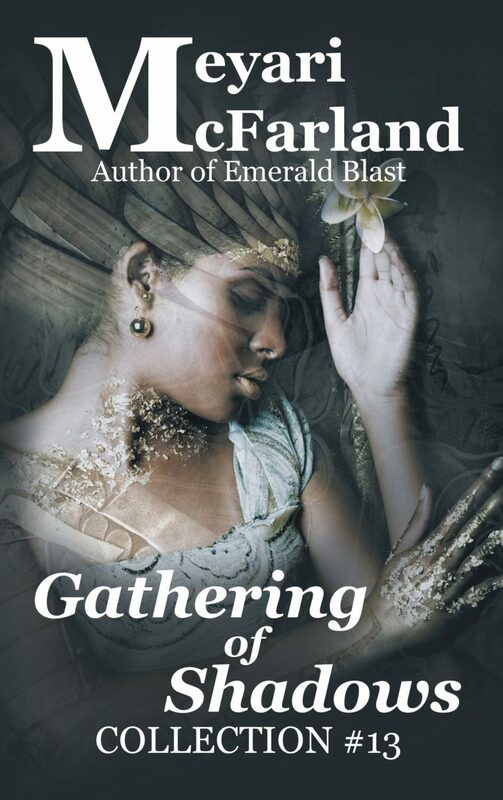 From magic shifting with identity to murder revealing family ties from beyond the grave, Infinite Travels explores the changes travel create inside our hearts. 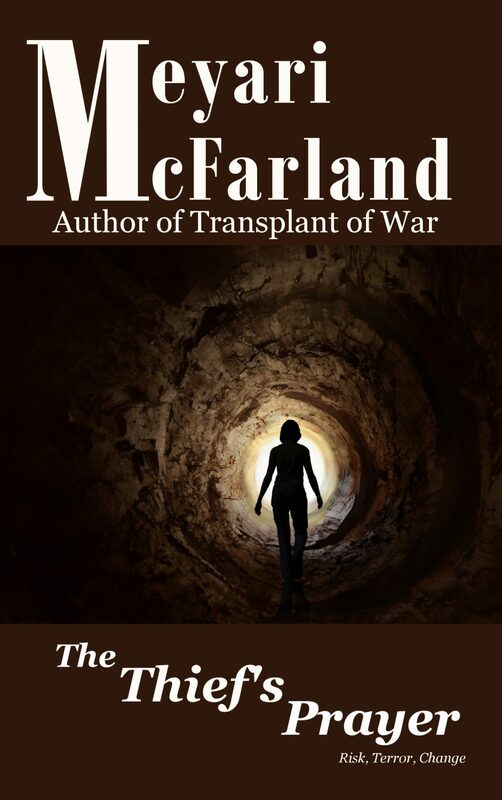 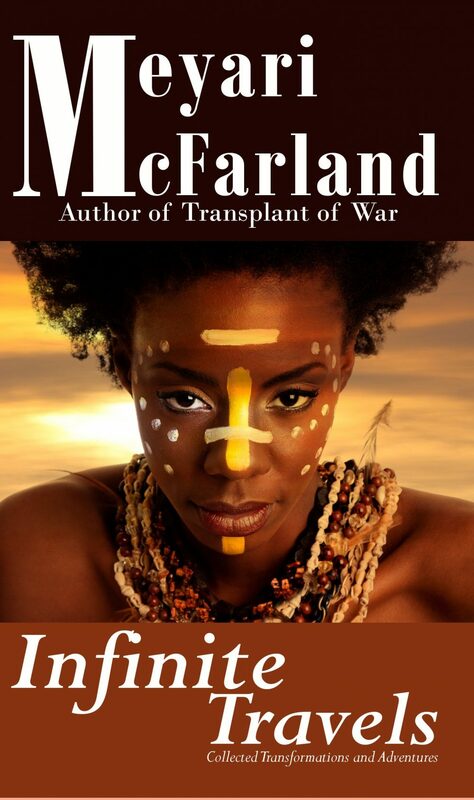 Plus an excerpt from the novel Transplant of War.